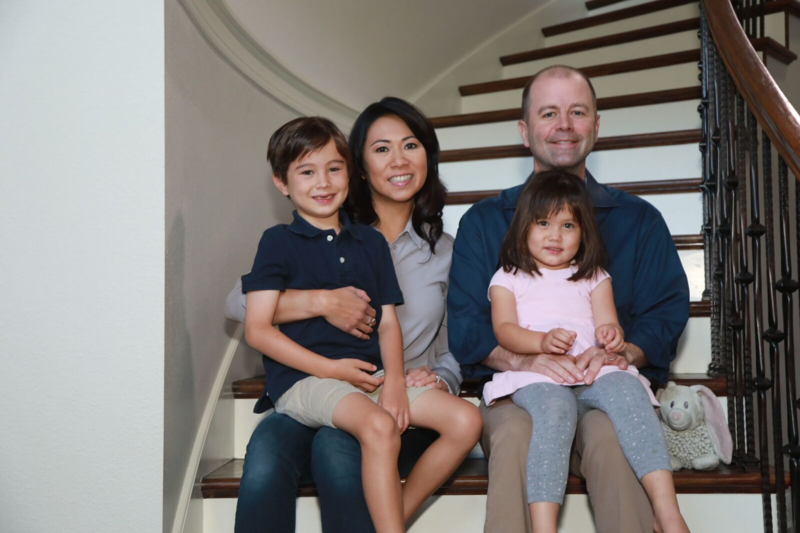 Join our team, and let’s keep Stephanie fighting for us in Congress! Read about some of the issues that matter most to Stephanie. Get updates from the campaign trail as Stephanie meets with voters. 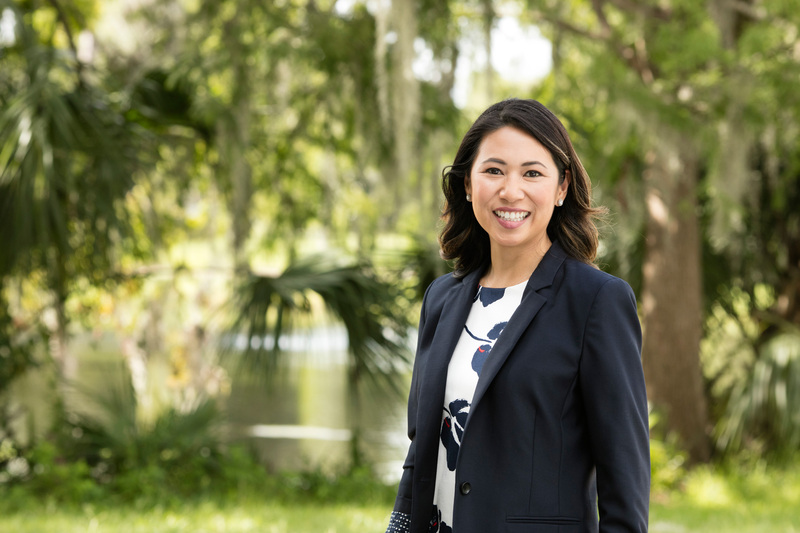 Stephanie Murphy proudly fights for central Florida families in the U.S. House of Representatives. 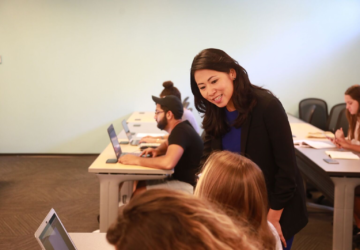 She is a former educator, businesswoman, and national security specialist at the Department of Defense. She lives in Winter Park, Florida, with her husband and two young children.